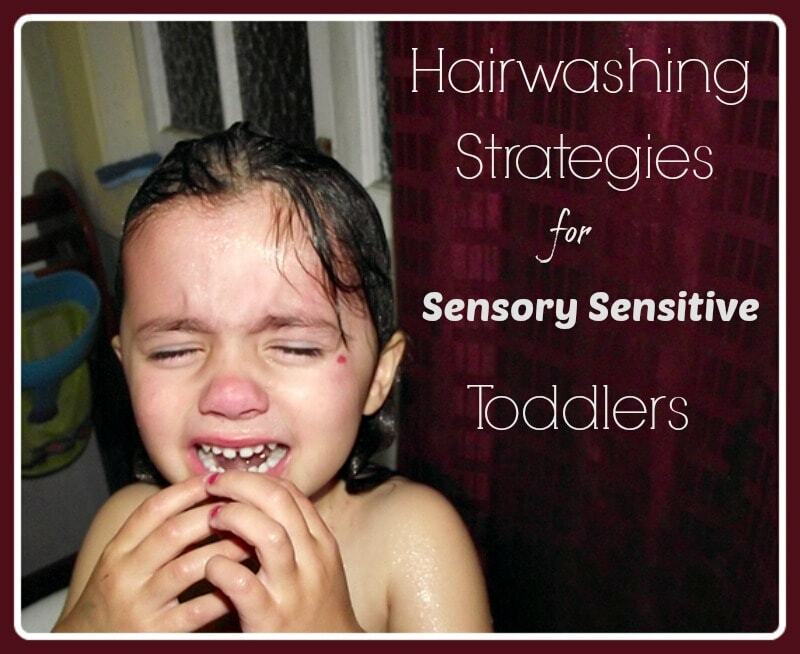 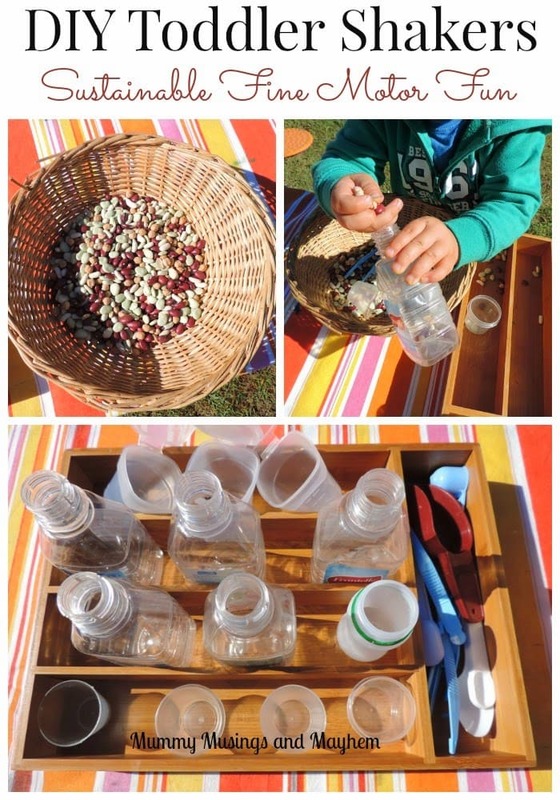 Toddler Fine Motor Whisk and Sieve! 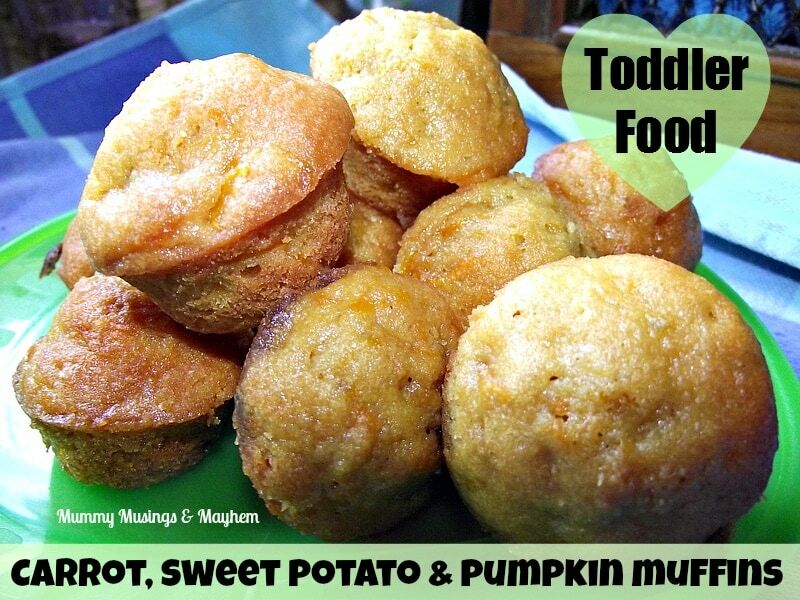 Mini Mac n Cheese Vegie Muffins – Easy Food for Fussy Eaters! 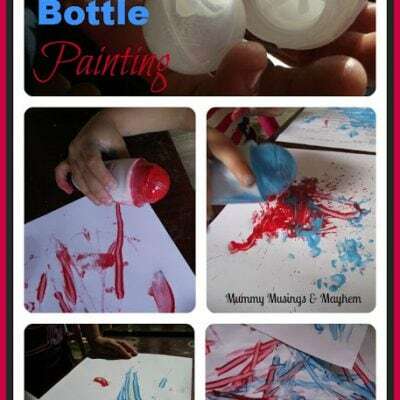 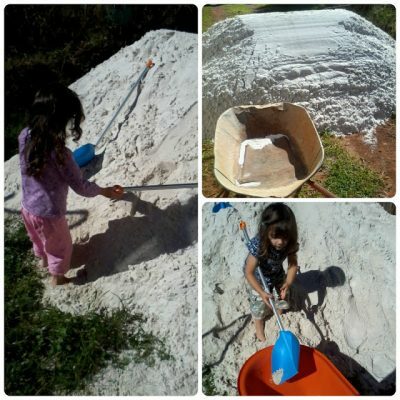 Easy DIY Toddler Shakers – Sustainable Fine Motor Fun! 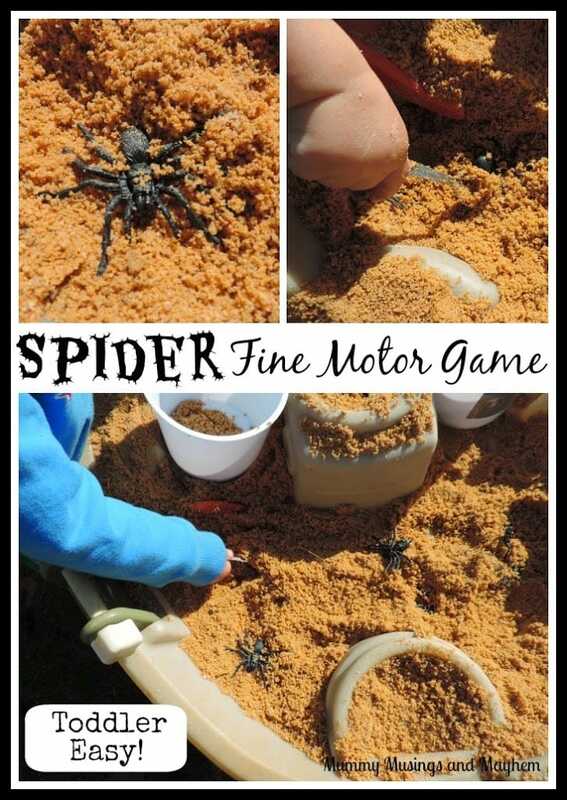 Easy Fine Motor Spider Game for Toddlers! 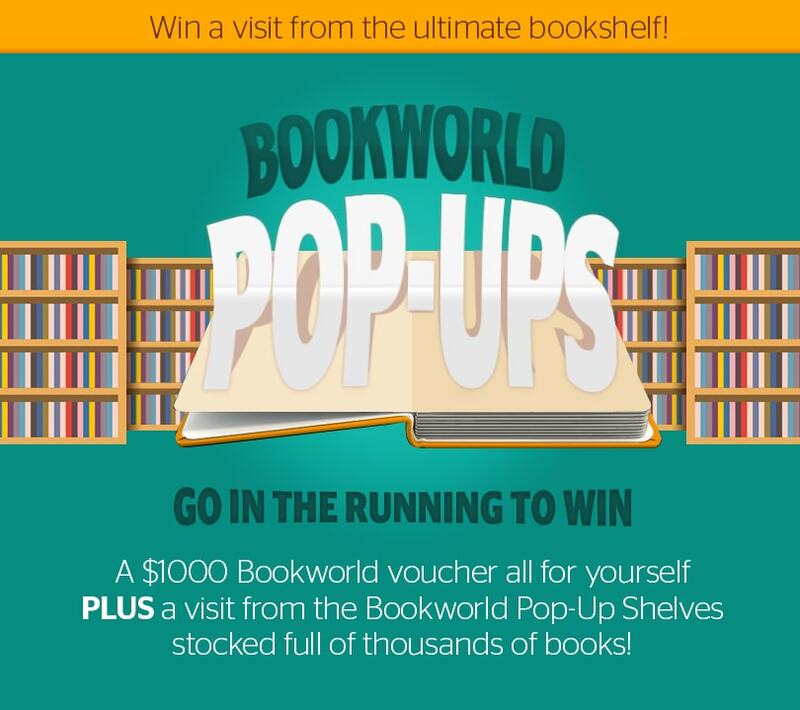 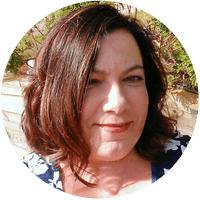 5 Tips for Reading to Active Toddlers and a Bookworld Pop-Up! 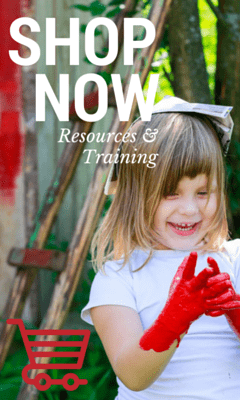 I love to see my girls reading books, I truly do believe they are such an important part of childhood…. 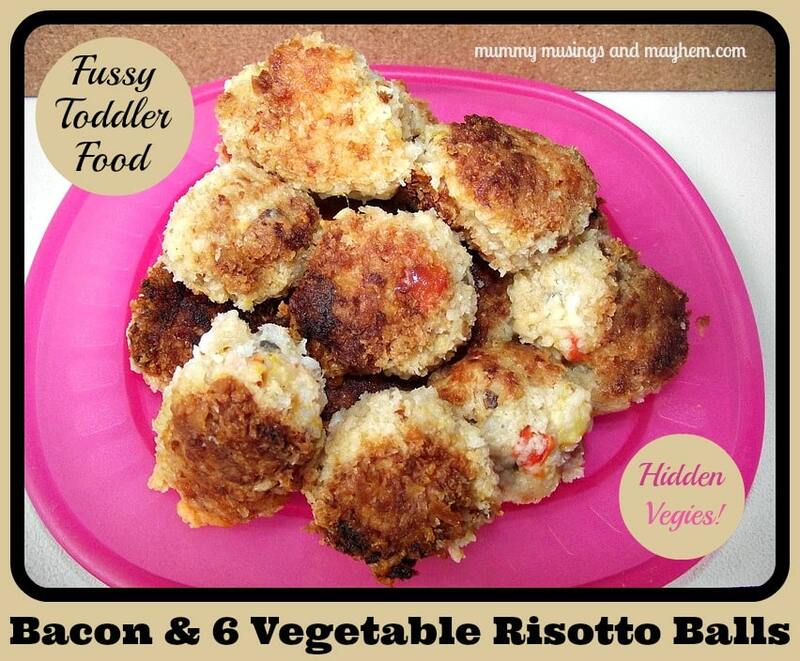 Fussy Toddler Food – 6 Vegetable Risotto Balls! 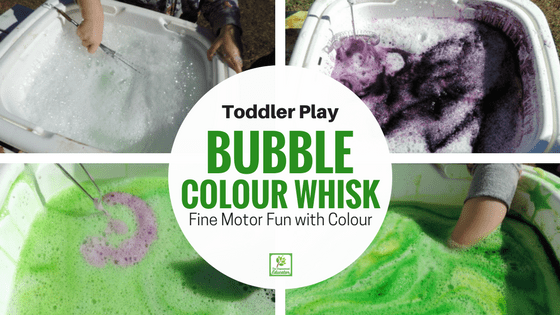 Weekly Kid’s Co-Op & Learning with Magic Tape Names! 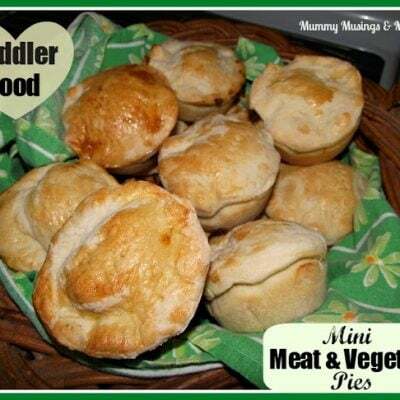 Toddler Food…..Mini Meat & Vegetable Pies!